Dr. Salma Abdu attended Western University, where she obtained an Honours Bachelors in Biochemistry in 2001, and a Doctor of Dental Surgery degree in 2005. Upon graduation, she furthered her education by completing an Advanced Education in General Dentistry residency at the University Hospital in Cincinnatti, OH. Dr. Abdu is committed to advanced continuing education by attending lectures throughout the US and Canada to stay up to date with the latest research findings and technology. 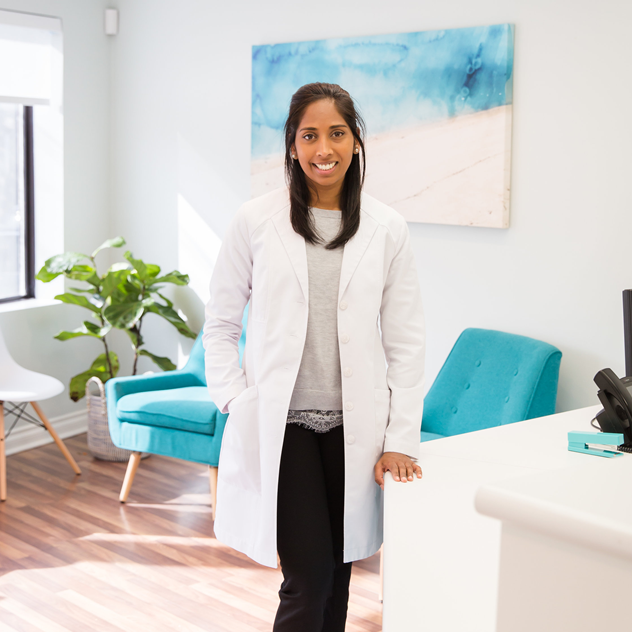 She is a member of the Royal College of Dental Surgeons of Ontario, Ontario Dental Association, London and Districts Dental Society, Academy of General Dentistry, and local study clubs. She works with a network of specialists to provide you with the best comprehensive oral care. Dr. Abdu genuinely cares about her patients, knowing that the needs of the patients’ always come first, and every interaction is pleasant. You’ll appreciate her honest, open, friendly way of talking with you and listening to your concerns. She loves her work, and helping people maintain healthy smiles gives her tremendous satisfaction. She practiced in various cities before moving back to London in 2012, where she now lives with her husband and 2 sons. She enjoys traveling with her family and trying out new recipes and cuisines. Dr Karen Boland is a proud Newfoundlander, born and raised in St John’s. She attended Memorial University, where she graduated with a Bachelor of Science degree. After deciding on a career in Dentistry, she headed to Dalhousie University in Halifax, Nova Scotia where she received her DDS. Her plan to return to Newfoundland following graduation changed when she met a young Dalhousie student named Marc. She and Marc moved to Ontario instead, and have lived in London since 1997 with their twin daughters. 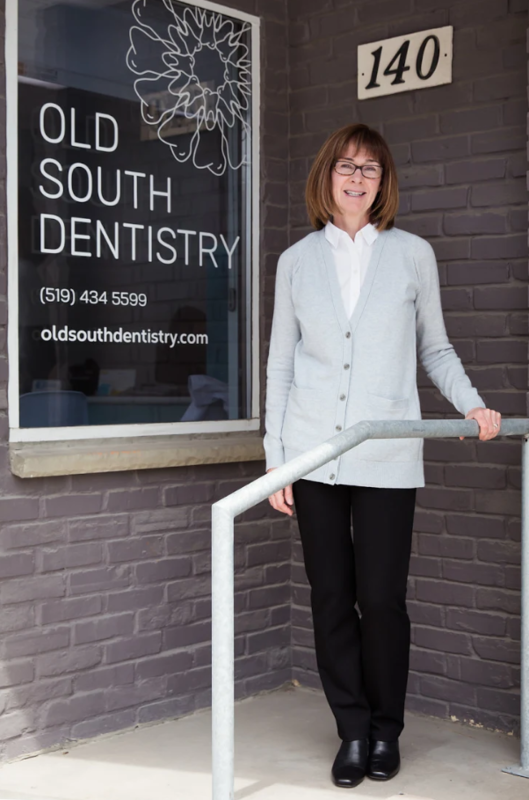 Dr Boland enjoys practicing Family Dentistry, and caring for patients of every generation. She regularly attends continuing education courses to keep on top of the latest information and techniques. She is committed to providing her patients with the best dental care possible, in a gentle, caring and friendly environment. 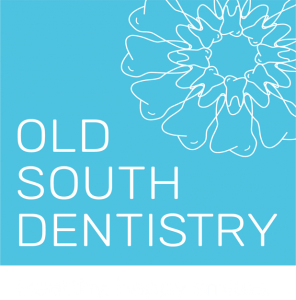 Dr Karen is very happy to be a team member at Old South Dentistry with Dr Salma Abdu and her wonderful staff. She is looking forward to meeting all of the Old South patients, and welcoming new patients to the practice! Come check us out and see if we are a great fit for you and your family! Ask us for a tour! Call 519-434-5599.